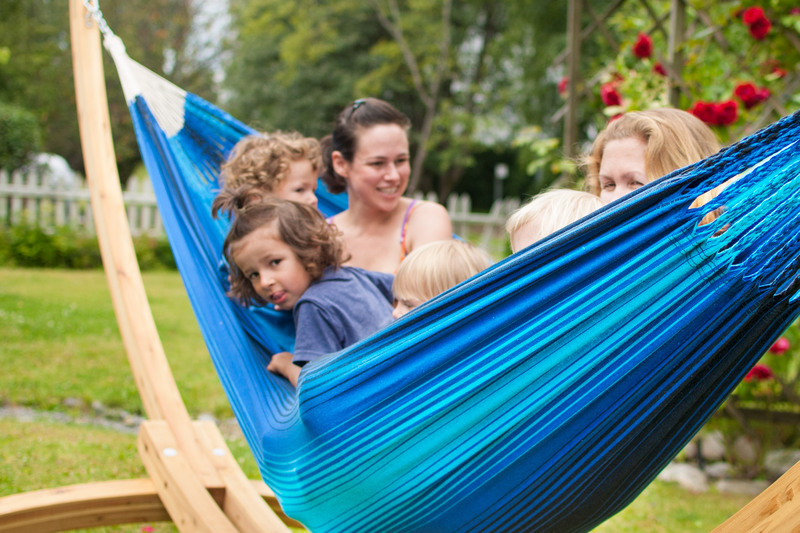 When it’s time to travel light and fast, turn to the Travock from Hamaca. 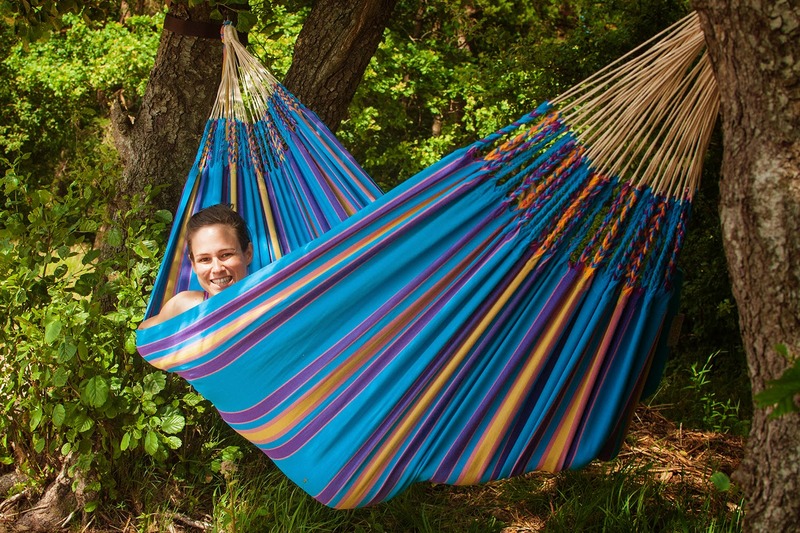 The Travock is made of parachute silk (100% Nylon), which is not only comfortable enough for quick naps and evening snoozes, but also packs down to a mere 720grams including ropes and hooks. 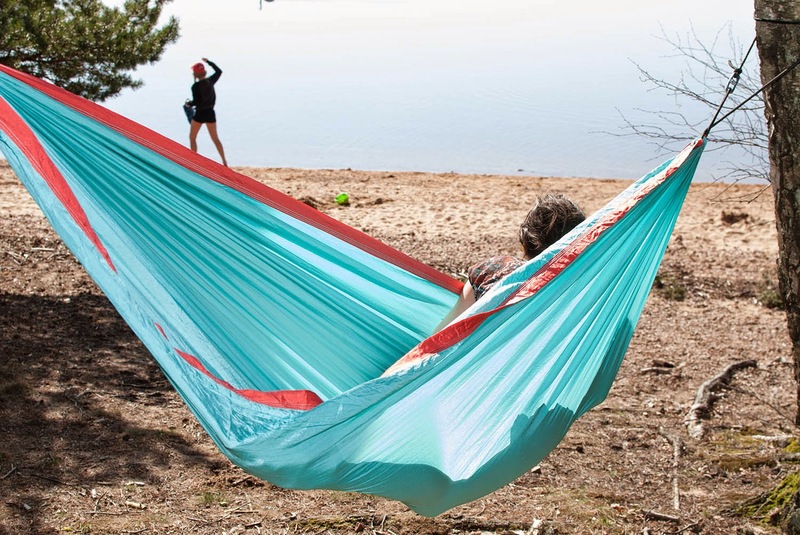 As a result, it’s a breeze to bring this hammock on long hikes without weighing down your pack. 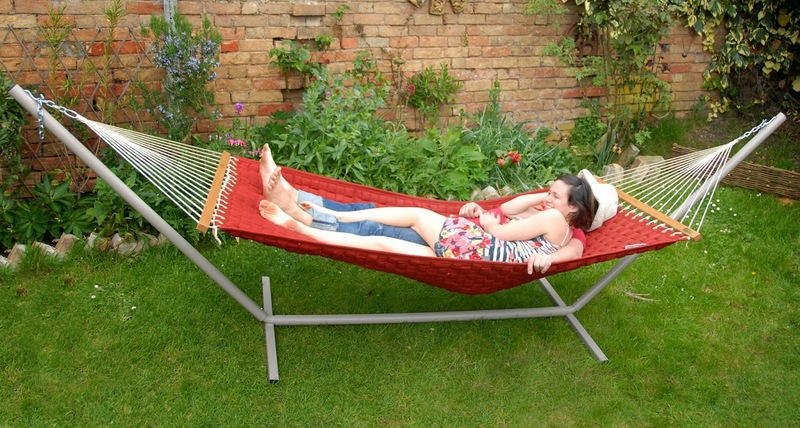 The hammock is also compatible with a sleeping pad, creating the ultimate off-the-ground sleeping solution. 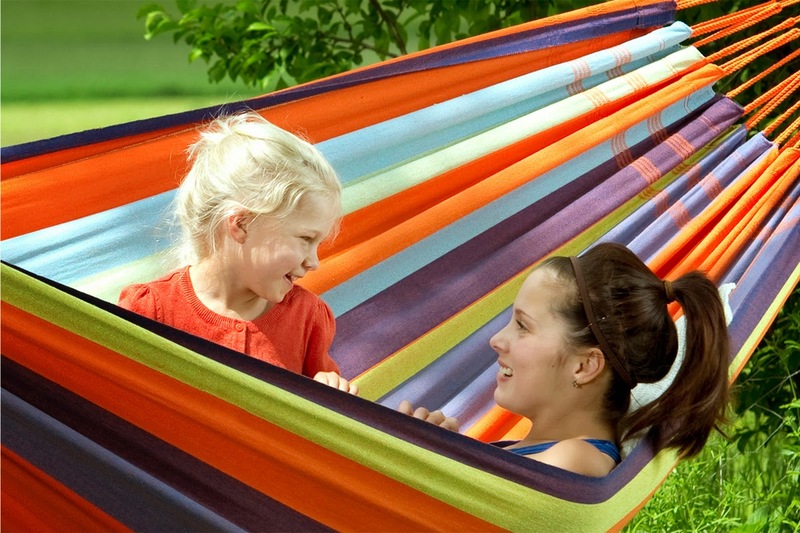 More colours available.